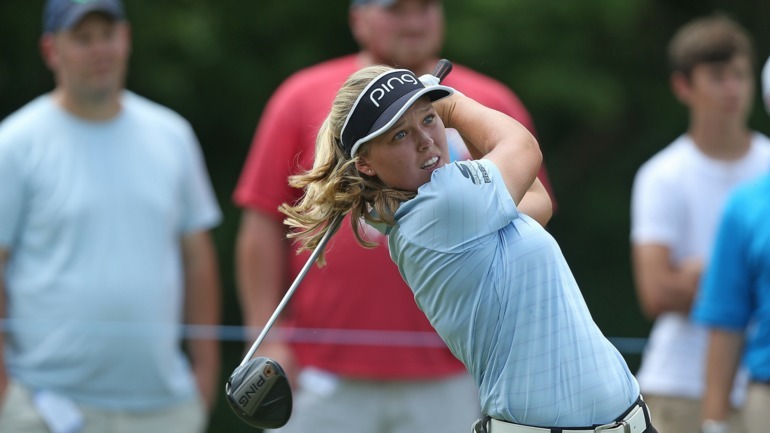 SYLVANIA, Ohio — Canadian Brooke Henderson narrowly missed her seventh LPGA Tour victory Sunday, finishing third at the Marathon Classic. 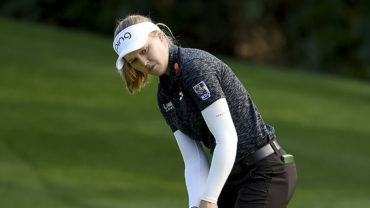 The 20-year-old from Smiths Falls, Ont., had a one-shot lead heading into the final round and cruised through the first 14 holes of the day before running into trouble with bogeyes on Nos. 15 and 16. Thidapa Suwannapura of Thailand beat American Brittany Lincicome in a playoff to win the tournament after both finished 72 holes tied at 14-under 270. 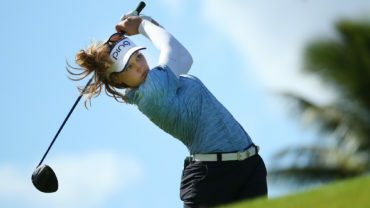 Henderson had four birdies, including three on the first six holes, finishing the round 2-under 69 for a 13 under total. 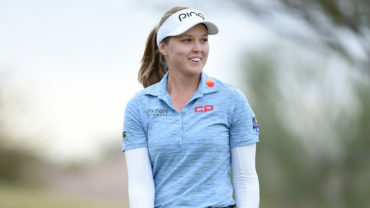 Henderson has six LPGA Tour wins, two shy of Sandra Post’s record for most by a Canadian woman. 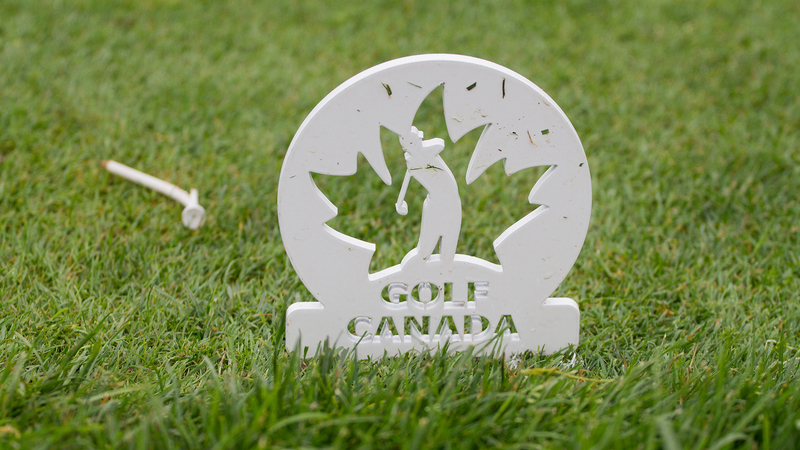 Brittany Marchand of Orangeville, Ont., finished in a tie for 32nd place at 6 under. Hamilton’s Alena Sharp was 3 under for a share of 49th.